It’s been quite a year for The West End with plenty of revivals, along with transfers from off-West End and regional theatres. Here we look back at the shows which opened this year and run down our top ten West End productions of 2018. From returning favourites to shows that brought a whole new audience to the theatre, we’ve loved each and every one of them. 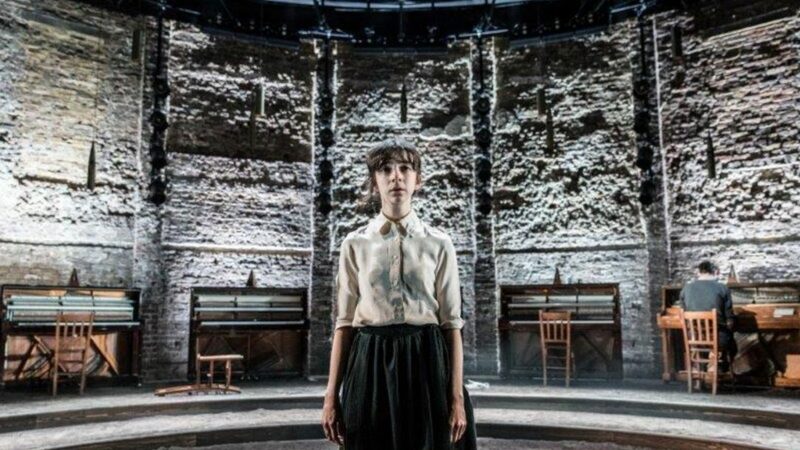 Following his hit plays Ink and Labour of Love, James Graham’s Quiz opened at the Noel Coward Theatre in 2018 after playing Chichester Festival Theatre last year. 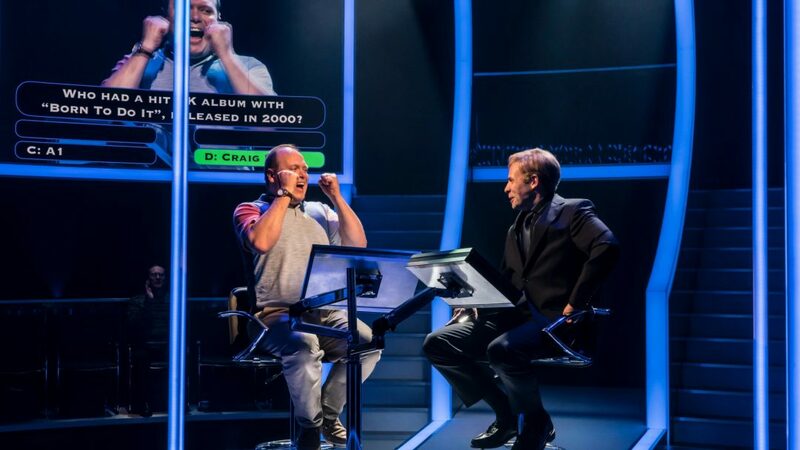 Directed by Daniel Evans Quiz takes an in-depth look at our love for a good TV quiz show, from Mastermind to The Price is Right, before telling the story of the infamous ‘coughing Major’ Charles Ingram, who cheated his way to the top prize on ITV quiz show Who Wants to be a Millionaire? 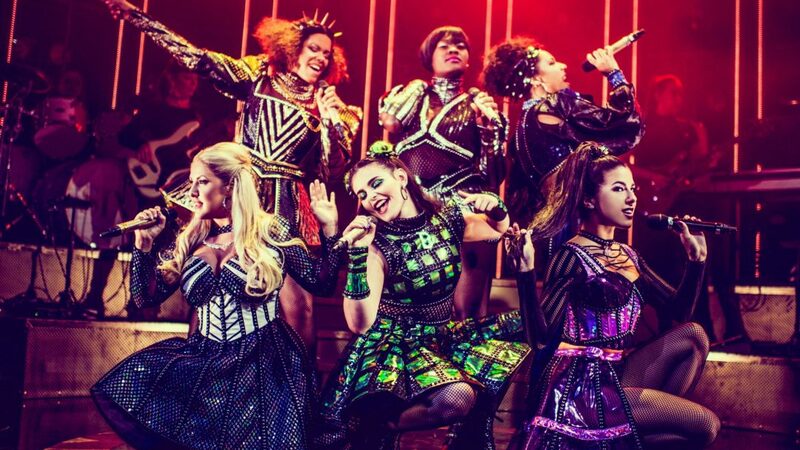 From Tudor queens to pop princesses, the Six wives of Henry VIII take the mic to tell their tale, remixing five hundred years of her-storical heartbreak into a 75-minute celebration of sisterly sass-itude. Powered by an all-female band and with songs including Ex Wives, Haus of Holbein and Don’t Lose Ur Head. Six has toured the country, was a sell-out at Edinburgh Fringe and returns to the West End in 2019. 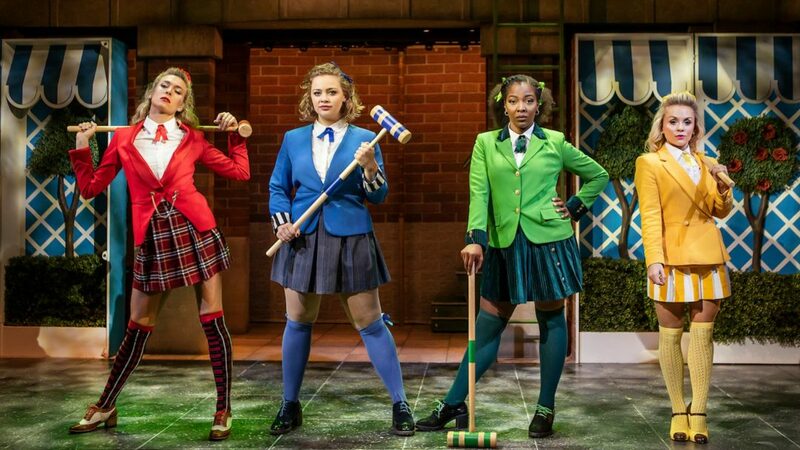 After smashing all box office records with its European premiere at The Other Palace, the sold-out production of Heathers The Musical made its highly anticipated West End transfer in Autumn. The 2018 Class of Westerberg High will be graduated to the Theatre Royal Haymarket with Carrie Hope Fletcher reprising her role as Veronica Sawyer. It is the first show in The Other Palace’s history to move from a studio workshop to a main house production and is The Other Palace’s first West End transfer. 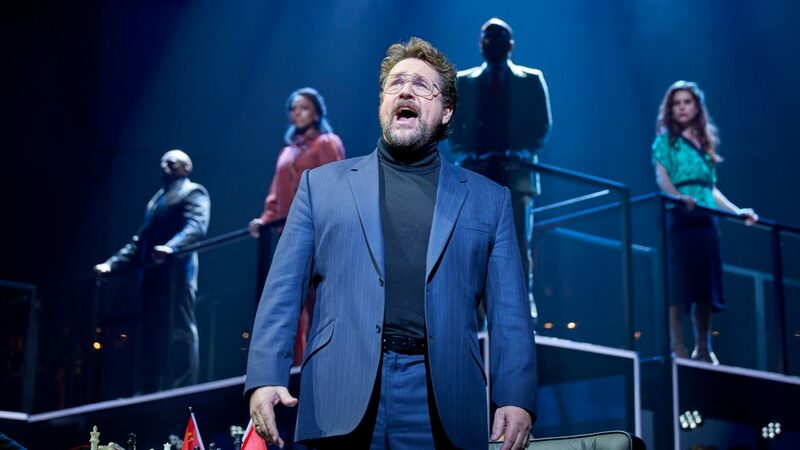 The first West End production of Chess since 1986 starred Michael Ball, Alexandra Burke, , Tim Howar and Cassidy Janson. Chess tells a story of love and political intrigue, set against the background of the Cold War in the late 1970s/early 1980s, in which superpowers attempt to manipulate an international chess championship for political ends. This is the fourth production in collaboration with English National Opera by Michael Linnit and Michael Grade, who brought Sunset Boulevard, Carousel and Sweeney Todd to the London Coliseum, the home of ENO. 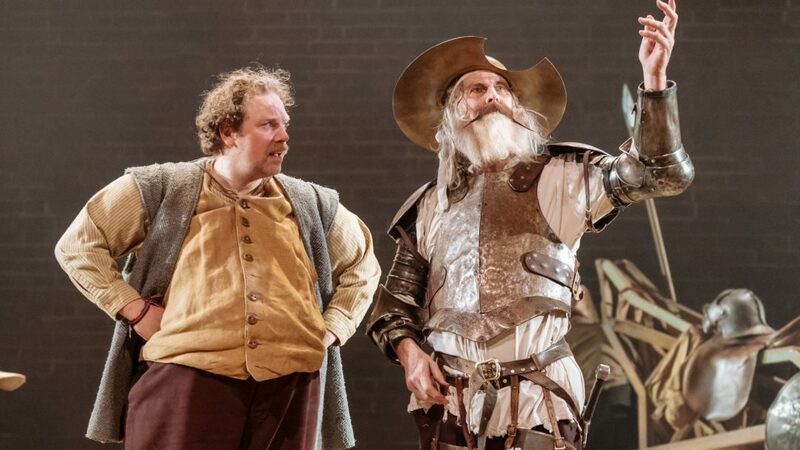 David Threlfall and Rufus Hound return to reprise their roles as Don Quixote and Sancho Panza respectively. After a lifetime of reading books on chivalry, one eccentric old man heads off on a rumbustious quest to become a wandering knight accompanied by his faithful and equally ill-suited servant. The West End transfer of Tennessee Williams’ intoxicating and rarely staged classic, Summer and Smoke, follows a sold-out and critically lauded run at the Almeida Theatre. Directed by the Almeida’s Associate Director Rebecca Frecknall with the full cast reprising their roles for the West End run. Patsy Ferran has wowed critics and audiences alike in this innovatively staged production. 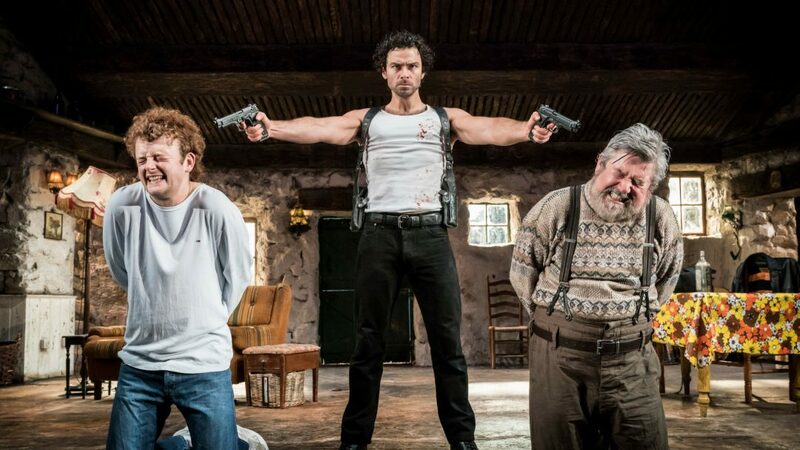 The Michael Grandage Company presented a rare revival of Martin McDonagh’s critically acclaimed, brilliant satire on terrorism, The Lieutenant Of Inishmore. Stage and screen actor Aidan Turner (Poldark) played Mad Padraic, a terrorist deemed too violent to be a member of the IRA, in this hilarious, acute observation of violence in contemporary culture. Directed by MGC Artistic Director Michael Grandage, The Lieutenant Of Inishmore followed his award-winning production of Martin McDonagh’s The Cripple of Inishmaan in 2013. 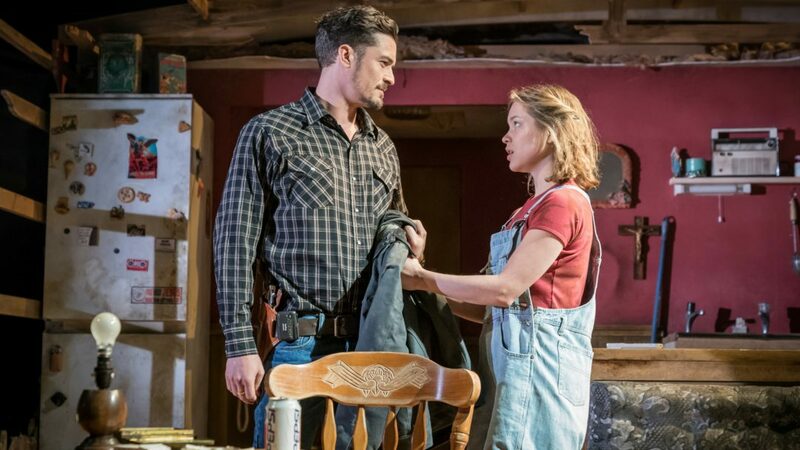 Orlando Bloom came to the West End to star as a cop who moonlights as a killer-for-hire in the multi award-winning Tracy Letts‘ blackly comic thriller, Killer Joe. He was joined by Sophie Cookson, Adam Gillen, Neve McIntosh and Steffan Rhodri. 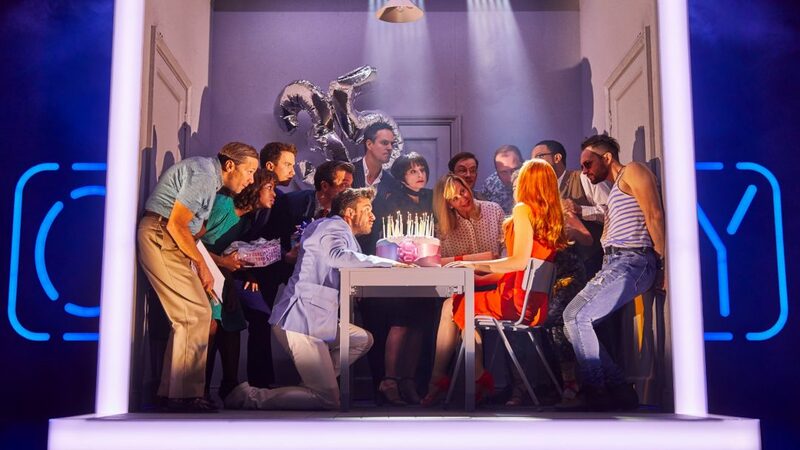 In this modern stage adaptation directed by Marianne Elliot, Stephen Sondheim has given unprecedented permission to recast the main character as a mid-thirties woman, Bobbie, played by Rosalie Craig. At Bobbie’s 35th birthday celebration she can’t get away from the inevitable questions: When are you going to find Mr Right, settle down, have a family? Following a sell-out run at the Young Vic that had theatre critics glowing with praise and people clambering for tickets, The Inheritance transferred to the Noel Coward Theatre. Matthew Lopez’s incredible masterpiece was inspired by E.M. Forster’s Howard’s End and is directed by two-time Olivier and two-time Tony award winning director Stephen Daldry. Taking place in New York City a generation after the AIDS epidemic The Inheritance tells the story of what it is like to be a young gay man in this day and age by following a group of young gay men who are determined to succeed. What do we owe those who came before us, and those who will come after us?